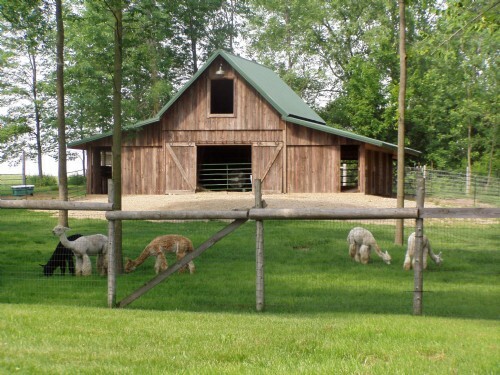 Shady Hollow Suri Alpacas is an alpaca farm located in Bad Axe, Michigan owned by Linda Bader/Cindy Smith. PRE-RETIREMENT & HERD REDUCTION SALE!! After 20 years of raising alpacas, age and health is telling us to slow down! So we’re beginning the process of downsizing our herd to make things a little more manageable. We have quality open females and breeding males...fiber animals and pets too. We will be keeping our elder girls and boys and will always be available for 24 hour support. Contact us for more information and our current sales list. 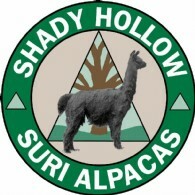 Welcome to Shady Hollow Suri Alpacas. 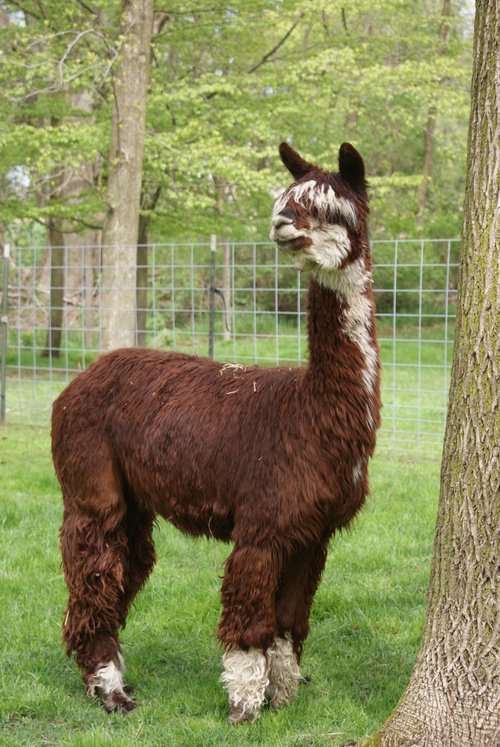 We are a ‘24/7’ full service alpaca farm specializing in the ~Rarest of Breeds~ Suri Alpacas. You'll find us in the heart of Michigan's "Thumb" near the small bustling town of Bad Axe. ...Yes, the name "Bad Axe" does have a bit of history. In 1861, while surveying a road through here, Captain Rudolph Papst made camp at an old hunter's cabin where he found a much-used axe driven into a stump. When he pulled it out, its blade was so chipped that it barely resembled a useful tool at all. But he wasn't looking at the axe! He was looking at the clearing itself! Here was a place fit for the building of a proper frontier town. The Captain used the name on the Minutes of Survey and later on his county map. For a short time the name was changed to Huron, but the townspeople voted it back to its original name ... Bad Axe. 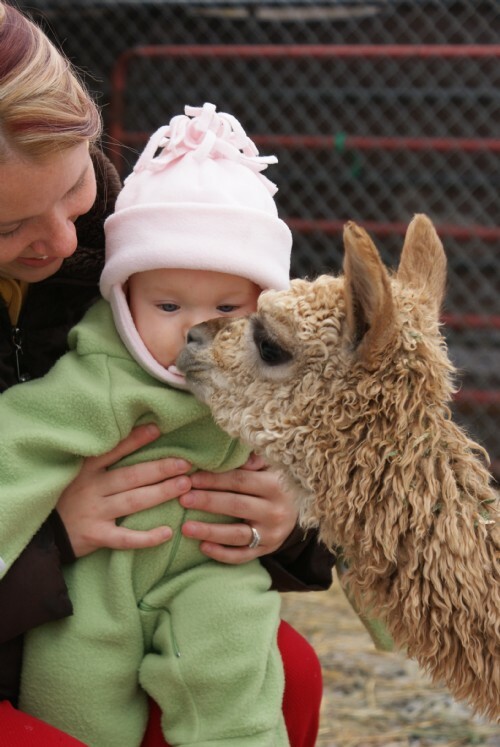 Since 1998, Shady Hollow has been committed to our business, our clients, new breeder support, and the alpaca industry. Our herd consists mostly of full Peruvian bloodlines but we are believers of ‘alpacas without borders’ and have been breeding bloodlines from all countries. As a small farm with minimal overhead, we are motivated to keep our prices in line with the economy and our support and accessibility high. We offer many services including: Free Consultation and Superior After Sale Support; High Quality Suri Genetics; Herdsire Service; Fiber, Yarn and Alpaca Products; Multiple Animal Sale Discounts; Full Reproductive Guarantees; and Transportation Assistance. Let us help you discover…”The Best Job on Earth”. Yes, financing options are available. We sell alpacas subject to many different terms and conditions. We encourage you to submit an offer that works for you and we will try to accommodate your circumstances.